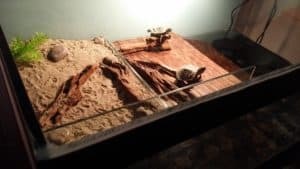 Having reptile or amphibian as a pet is a very interesting thing to get, but you have to remember that they require special care and environment. They are not like your other pets, for example, rabbits, cats or dogs. 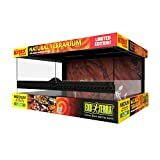 Before having an amphibian or reptile one has to learn some certain things and at the same time, he/she has to take proper preparation to make the best atmosphere for them. To create the perfect place for them to live, you need to have – firstly, a good terrarium and for that, you can go surely for the Exo Terra Terrarium. With a great space and good construction, this product is designed especially for reptile and amphibian. There are many models of terrariums, but we really think that this Exo Terra one is one of the best quality ones. This is a glass terrarium, with two doors which will give great accessibility for you. 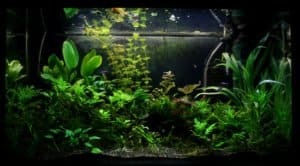 There are many more advantages of this product which you will get to know in this Exo Terra Terrarium review. So, first have a quick look at the features of this wonderful terrarium. The very first thing, that anyone going to like about this terrarium is its smart and unique design. It will look very simple to your eyes, but without any doubt, we can say that it is designed very thoughtfully. There is a combination of black plastic and glass, which gives this terrarium a great look also. It is a solid and strong glass terrarium. Unlike the other terrariums of the market, this is going to last for a long time for its amazing construction. If you choose a wooden vivarium then that will get damaged easily because of the humid environment. On the other hand, if you have a plastic one then that one will also get damages because of the scratches. However, with this Exo Terra glass terrarium, you have nothing to worry. There are no chances of scratches and no concern about humidity. And therefore, we think the price of this product is reasonable as it is going to serve you for a longer period. Now, let’s talk about the second important factor, the doors. We think you will all agree that it is really frustrating when you have a cage that allows access only from the top. You have to place it on the floor and then have to do the maintenance. This is actually tough, but then again this Exo Terra terrarium has done a great job with its door placement. This has two front opening doors and these front doors will provide you a great convenience to have a quick access to your pets and also makes sure your pets cannot escape. Moreover, these dual doors have a great locking system. It locks securely and makes sure nothing can get out from the terrarium. Each of the doors can be opened separately which is another good thing about the locking system. Though many people take this matter very lightly, we think this can make a huge difference. This terrarium has a removable mesh grill at the top along with some fine holes in it. 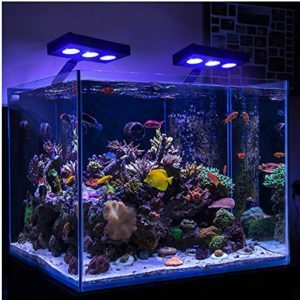 When you have a lid that can be easily removed it allows you to put different large décor items into the tank more easily. 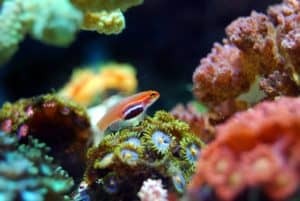 Furthermore, you can easily clean the tank from the top also which make sure that you are creating a healthy environment for your pets. The holes in the lid allow proper air circulation and the entrance of light inside the tank. 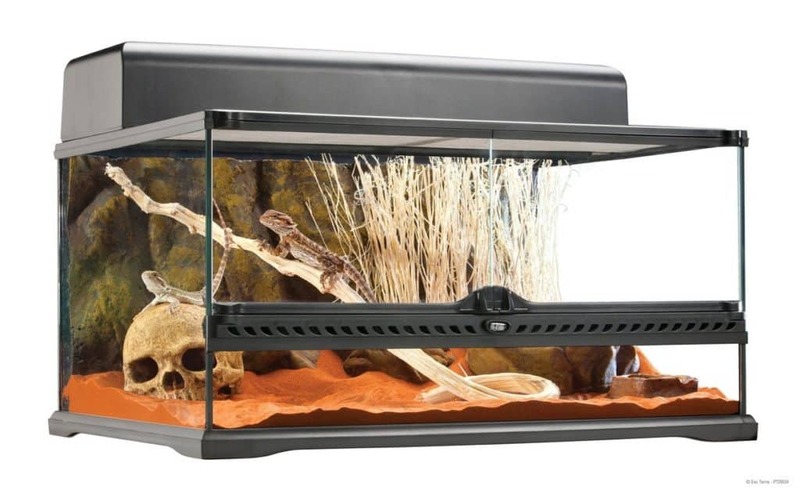 One can also add a UV tube above the glass, which means outside the cage where it is safer for your pets. Where with other cages you have to put the light inside and that can result in a messy situation. Keeping warm the reptiles or amphibians is very important to ensure a good health for them. The main advantage of using this Exo Terra Terrarium is that it has a full glass structure in the front. This glass heats up the substrate where the pets will stay. So they get the warmth that they required. Furthermore, there is a frame constructed at the bottom where you can put a heater if needed. Lastly, the bottom part of this glass terrarium is fully water-proof. So even if you accidentally drop any water or other liquid into the tank, you don’t have to worry. Another great thing about this terrarium is that it is designed in such a way so that you can easily fit different electrics into it. We have already mentioned that you can set a UV light above the lid, but apart from this there are special electric holes made for using other electrics like thermostats, heaters or hygrometers. These closable holes make so easy to keep the wires in an organized way. There won’t be any hanging wires all around the tank with this terrarium and will look more arranged. To sum up, with the Exo Terra Terrarium review, we want to say that the main feature or the advantage you are going to get from it is that, this will keep your pets fully secure and safe and we think this is the main concern for any of you. 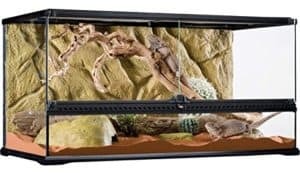 It has got everything that you need, great construction, great space, durability and a lot of special specially designed features only for reptiles or amphibians. 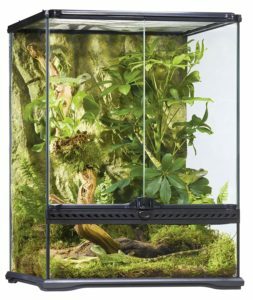 This terrarium has been chosen by people above many others for its amazing benefits. Though we really think they should be more careful about their packaging. But apart from this there is actually no reason for not going for this terrarium. 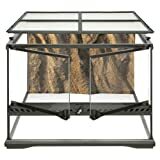 Therefore, we highly recommend the Exo Terra Terrarium for your beautiful exotic animals. 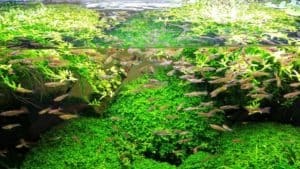 You may find it interesting – Best Plants for Terrarium.